Bishop Jakes... "Your misery will lead to your ministry." Truly profound and impacting words from a man who maintains such humility amidst a calling that is world changing. He never felt he deserved to have the ministry God has given him. Speaking of the call on your life, Bishop Jakes says, "God designs our drive according to our destiny. God does not put an 8-cylinder destiny into a 4-cylinder person." This interview has a depth of honesty and authenticity rarely captured from one so successful in the pulpit. Hear his personal thoughts on fear, humility, misery, conflict and your critics. 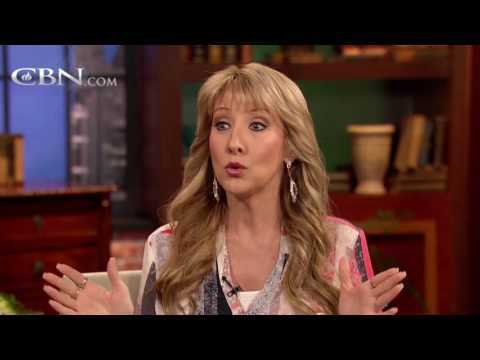 I pray this interview deeply impacts the call of God on your life!